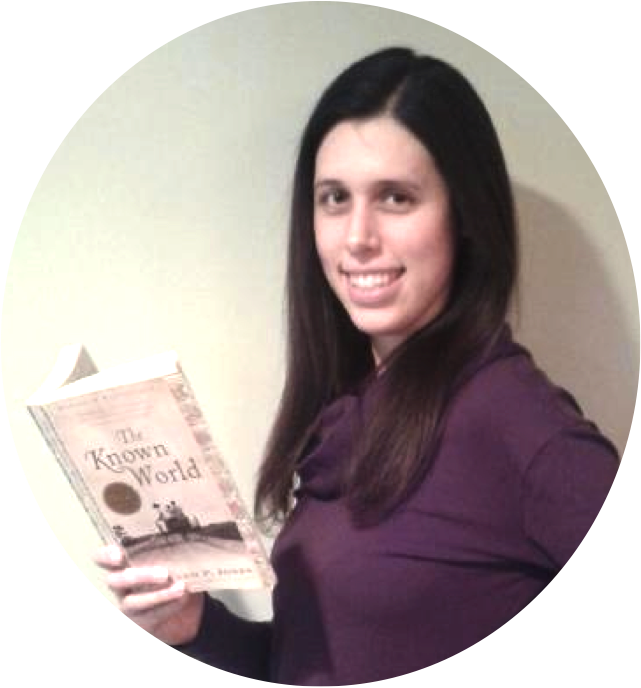 Turn your students into expert story tellers. This #2ndaryELA Twitter chat was all about how to teach narrative writing. Middle school and high school English Language Arts teachers discussed the lessons, concepts, and techniques that make the biggest impact on students' writing. Teachers also shared stories that they use as mentor texts for this type of writing. 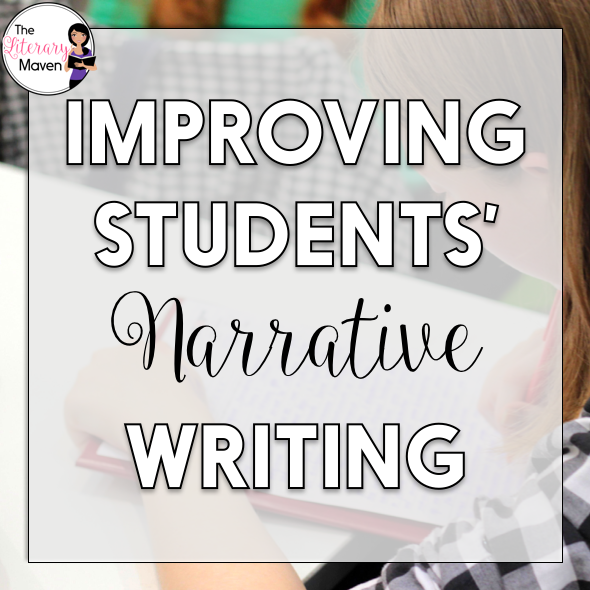 Read through the chat below to find out how other teachers share, publish, and read student narratives. 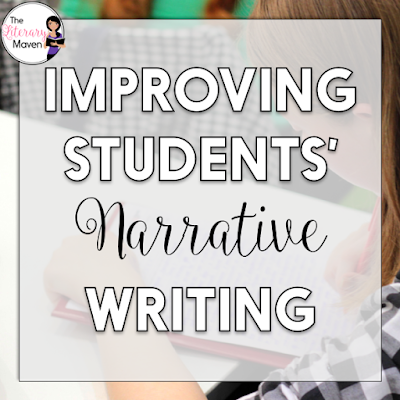 You'll also find advice on how to improve teaching and grading student narratives.